Seems like only yesterday Jay Reatard (RIP) was playing a 10-minute (amazing) set there. Back when the stage was next to the bar. 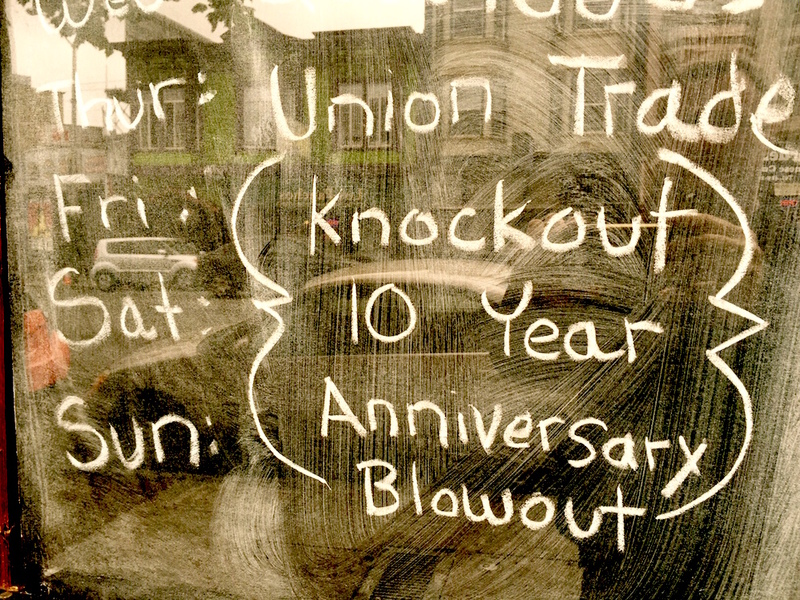 COME CELEBRATE 10 YEARS OF THE KNOCKOUT! BRINGING YOU LIVE MUSIC, CHEAP DRINKS, KILLER DANCE PARTIES AND MAKING MEMORIES SINCE 2005! AS A SHOW OF THANKS FOR ALL YOUR SUPPORT OVER THE YEARS WE’VE PLANNED A KILLER WEEKEND OF DJs AND LIVE SHOWS TO KICK OFF THE NEXT 10 YEARS!!! 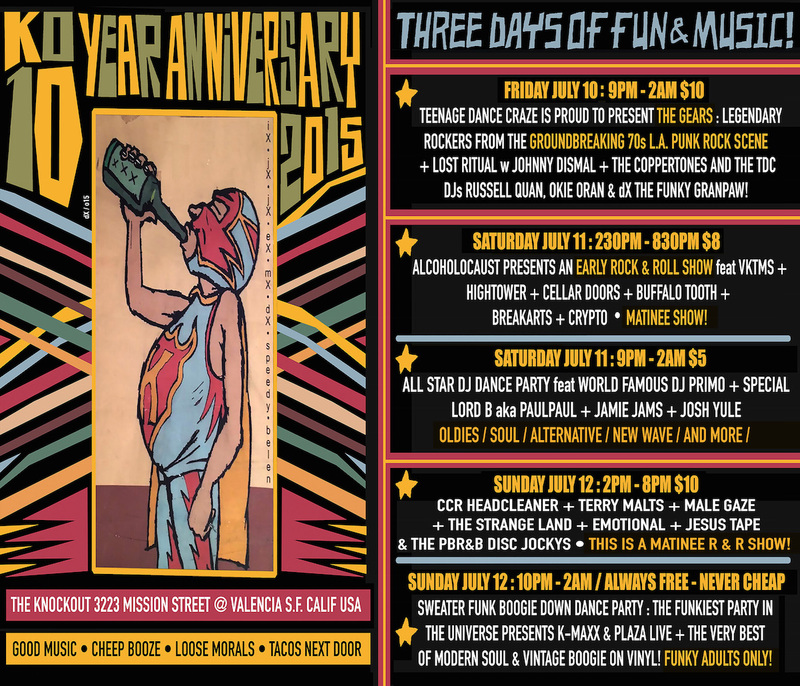 Full-weekend passes come with limited edition KO Anniversary t-shirts. Limited tickets. 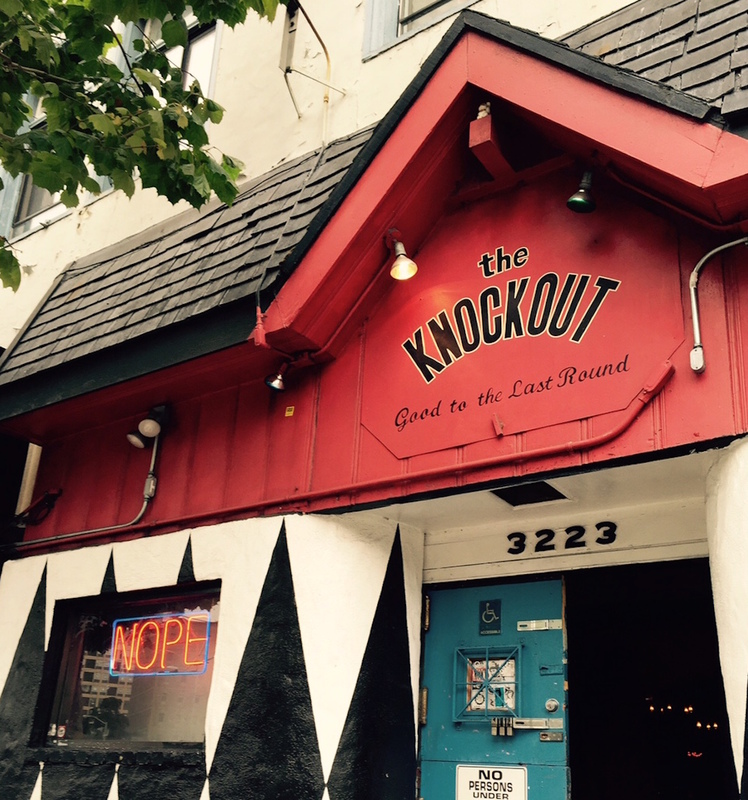 The Knockout is a very special place indeed. Here’s to another 10 years.